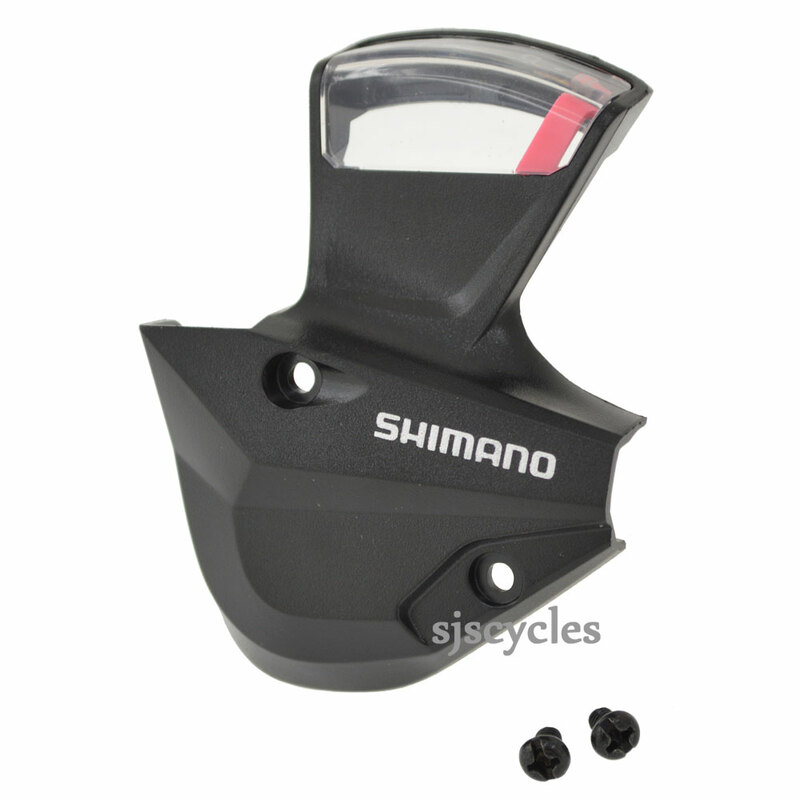 This Right Hand Indicator Unit can only be used with Shimano SL-M310 8spd Rapid Fire shifters. The product is just what I expected to replace the identifier of 1-8 gears for my Tern Eclipse D16, thanks very easy to replace I love it!! my son's Orbea MX 24 mountain bike is missing parts from the Shimano Gear shifter. What is missing is the 1-8 label for identifying what gear you are in, and the see-through screen. If i buy below parts can i just unscrew what left on the gear shifter cover and replace with this new unit.Everything else will stay in tack withing the gear shifter unit, correct? Appreciate your answer on this before i proceed with this purchase. Everything should stay in place when you remove the indicator unit, however as we have never done this we cannot say for certain.